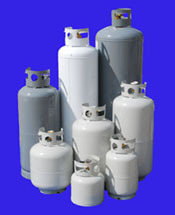 Propane is available in a variety of storage tanks, many of which are refillable. Because propane pressure is susceptible to temperature, many methods have been devised over the years to warm these tanks and canister to optimal levels. 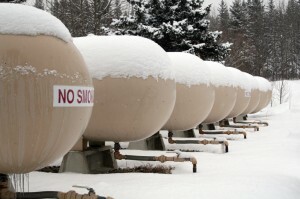 A new method for warming and insulating propane tanks in ALL weather conditions is now available. From the guys at GreenHeat Technology comes the Powerblanket heated cylinder wrap. Everyone knows when working with gases, each gas has its sweet spot. In a liquid propane (LP) tank, part of the volume is occupied by liquid and part is occupied by gas. The pressure of the gas is governed by the temperature of the liquid. 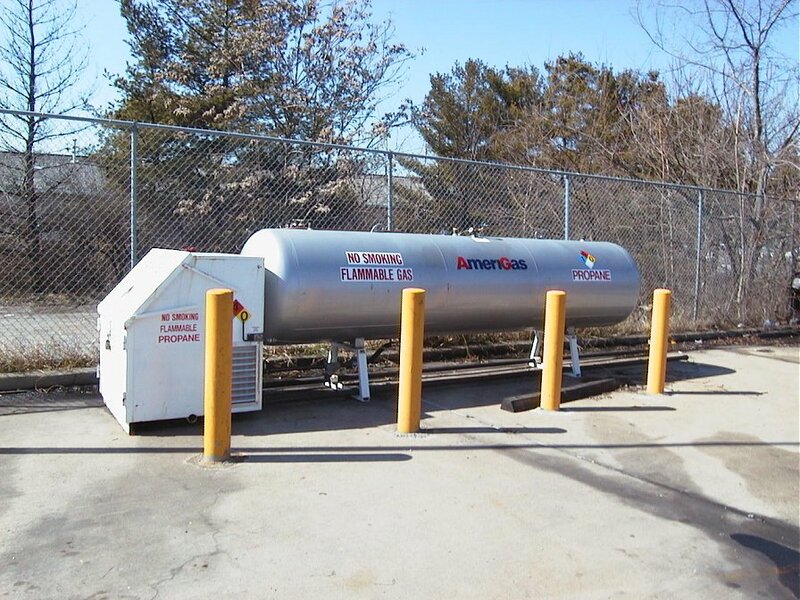 Powerblanket heated propane tank wraps help warm and insulate propane to achieve maximum safe output all year long. 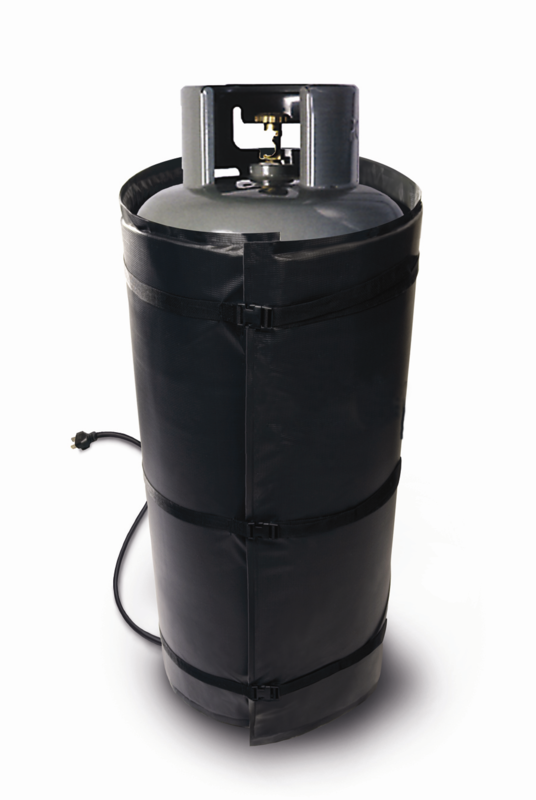 Wrap your propane, butane, and other compressed gases with the industries #1 heat source for maximum safe output. Powerblanket combines technology with user friendly features to provide an all-in-one heating solution that easily wraps around gas cylinders & pressurized tanks. Powerblanket utilizes GreenHeat Technology which evenly heats the entire blanket surface resulting in a more efficient method of heating your cylinders and materials. Common Uses: Heat Propane – Butane – Chemicals & Other Gases. Powerblanket’s line of heated enclosures are the most efficient method for warming and maintaining temperature in portable spray foam kits, boxes, cylinders, caulking, and other temperature sensitive construction materials. The Spray Foam Industry now has a viable solution for heating their materials and protecting equipment from freezing temperatures in cold weather environments. Common Uses: Heat Spray Foam Cylinders, Disposable Boxes, and Temperature Sensitive Materials. owerblanket does not sell direct to the public. The most reliable online distributor for their product line is Heat Authority, which we found to have adequate stock on hand and the ability to offer same day shipments. 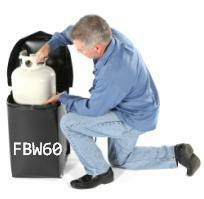 Best price & availability on all major brands of Propane Heaters & Cylinder Wraps.